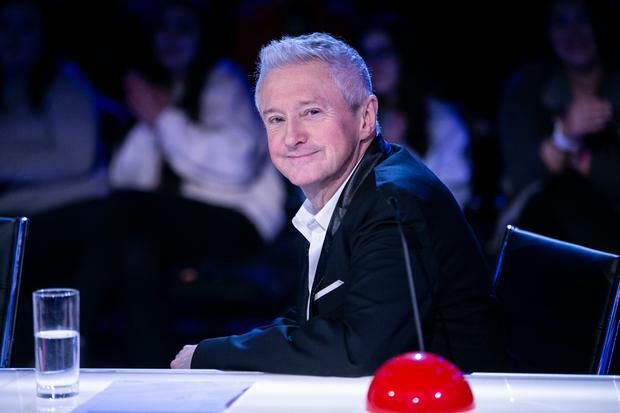 Louis Walsh has said he could never work full-time in Ireland – as no one here can afford him. The music manager, who picked up a cool €1m for each series of The X Factor, revealed that the UK is his preferred market. "I love working here but there's just not enough money for me. But it's a great place to live," he told the Herald. He reprised his role as a judge on Virgin Media One's Ireland's Got Talent this year. The Mayo personality, who left The X Factor after the 14th series, said that he reckons that singing show formats are "kind of done now". 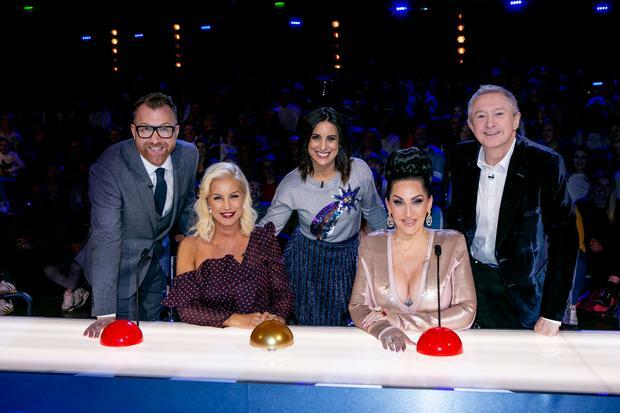 "People are bored of them because there's too much singing, whereas on Ireland's Got Talent we have comedians, dancers, acrobats and all kinds of singers as well," he said. Louis added that while he doesn't miss the travelling involved in going over to London every weekend, he "misses the money" as well as chatting with his good pals Sharon Osbourne and Simon Cowell. Huge question marks hang over the future of the ITV show after it recorded poor viewing figures for last year's outing. Asked recently about what was happening with the ailing show, Cowell said he had been talking with station chiefs and viewers could expect a "huge change". Louis hinted that the programme will be back on the small screens in some form in the future. "I don't know what's happening with X Factor this year, I really don't know. "I'm sure it's back in some shape or some form. I'm sure it's back, whether it's an all-celebrity version of it, I don't know," he continued. But for Louis it's back to basics as he has been co-managing Westlife's reunion Twenty Tour as he takes to the road again. The band will play two sold-out dates in Dublin and Belfast in July ahead of a new album in September. "I'm loving working with Westlife, that's amazing. I reckon we have at least six hits on the new album and two hits in the charts right now. "We've got four amazing songs with Ed Sheeran. They're just loving it, they're selling out everywhere," he said.